Shopping for the best heating fuel prices from a full-service energy company in Rochester, MA? Roby’s Energy will be the winner every time! 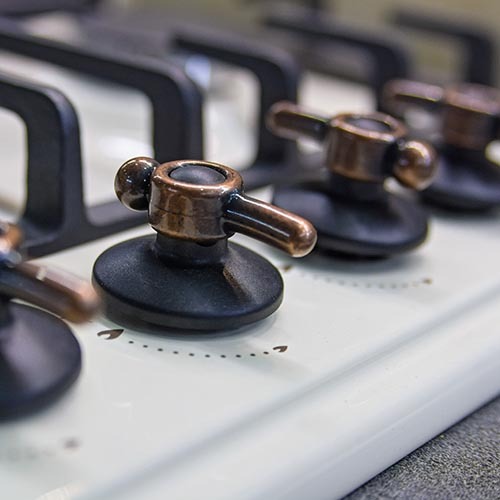 In addition to competitive propane pricing or low oil prices for your next fuel delivery, the energy experts at Roby’s can also repair or replace your gas heating system or repair or replace your fuel oil heating system. Trust the experts! Residents and business owners of Rochester, MA, deserve a local energy company they can depend on—no matter the season or the reason. Whether you heat your property with clean, versatile propane or safe, efficient heating oil, Roby’s is always just a call away for your next delivery. Serving an extensive area of MA’s South Shore and Cape Cod, we have locations in both North Carver and West Wareham to ensure we are always nearby when you need us. Roby’s Energy is proud to serve the energy needs of many Rochester, MA, area businesses. With a focus on propane service for local cranberry growers, we also supply LP gas and diesel fuel to many companies throughout our Southeastern MA service area. To order fuel or service for your home or business in Rochester, MA, contact our office at (800) 642-7121 or (508) 295-3737 today. If you are new to Roby’s, we invite you to visit our website’s new customer signup form. We look forward to exceeding your expectations!